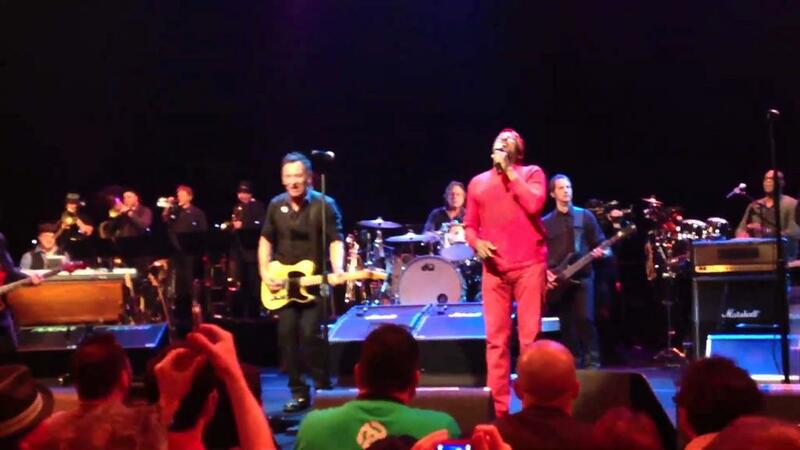 Bruce performed the song two times: always together with Jimmy Cliff. 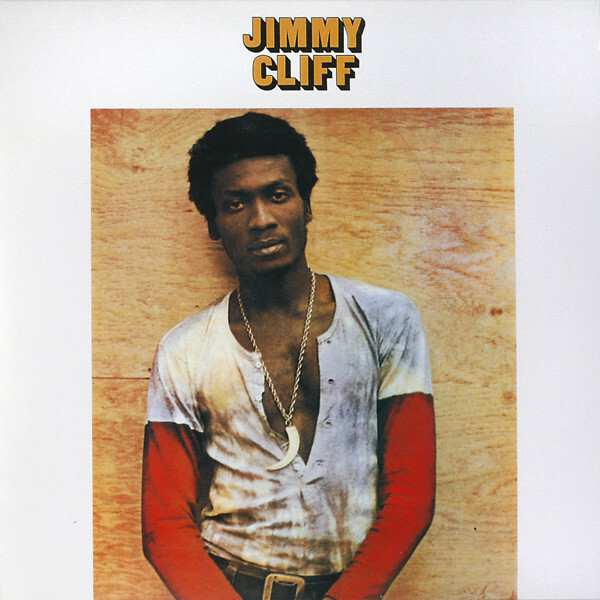 Time will tell is taken from the 1969 album by Jimmy Cliff. The album was retitled Wonderful World, Beautiful People after the track of that name was released as a single in the U.S.